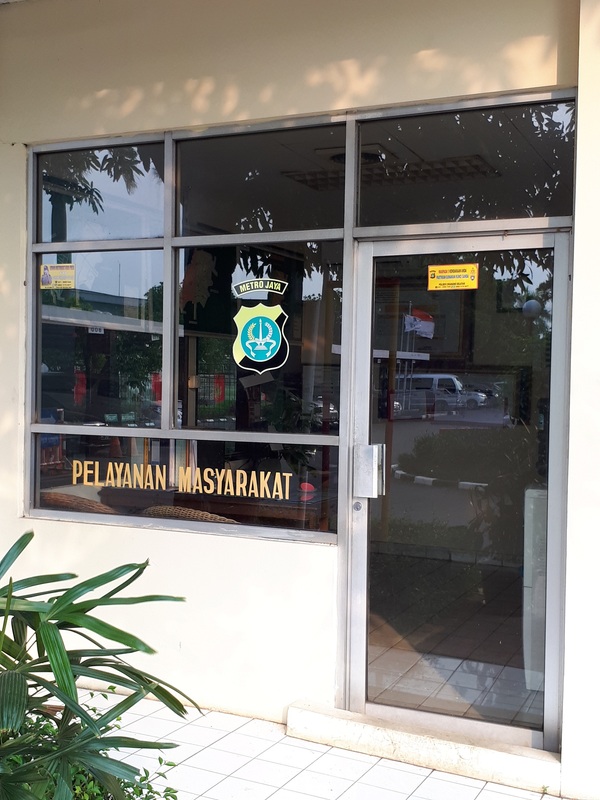 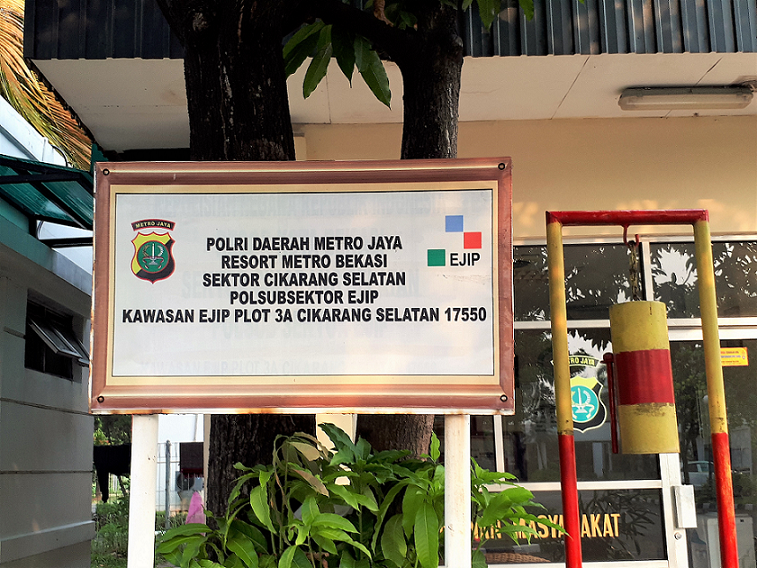 With the establishment of EJIP as a strategic asset, Police of Bekasi Regions put one Police Post (POSPOL) in the EJIP Area. 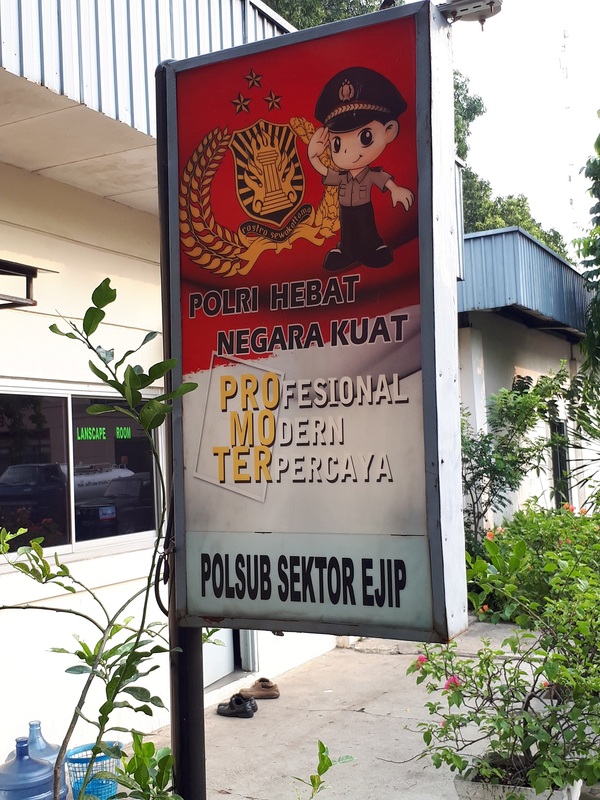 In structural, PosPol is under Police Sector (Prefecture), PosPol is for village and led by an Inspector Police with 4 persons member. 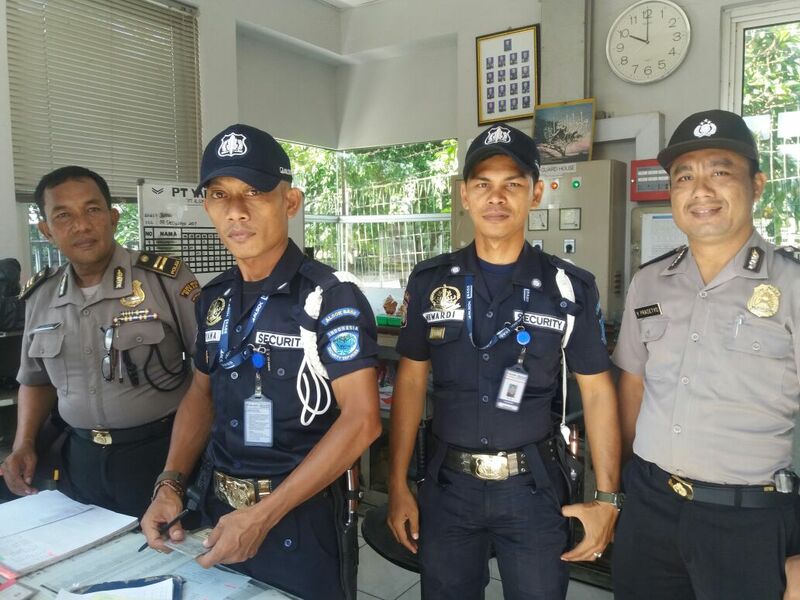 One duty of PosPol is accept all the Affairs of the society or the person, and from that place all Police activities are started, so that the people or the community it's easy to find where the presence of the police.